We rely solely on your donations! 100% of donations go to programming and corresponding operations; some go into the production of our annual Making the Connection Conference, others go into smaller programs that are on-going in the community. We thank you for your support. By learning about the issues we face, attending an event, and sharing the message, you can help inform healthcare professionals, the public, and policy makers about the effects of environmental toxins on public health. We want to help and encourage you to get in touch with your local representatives and legislators. 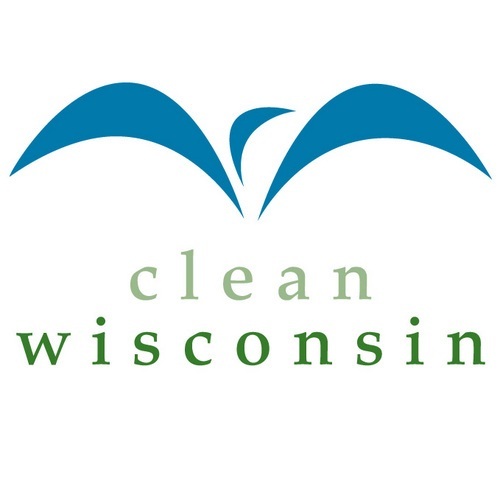 Please visit usa.gov or legis.wisconsin.gov to find who you should contact with issues concerning environmental health. WEHN also partners with 4 other amazing organizations. Learn about their advocacy work by clicking on each of their logos!